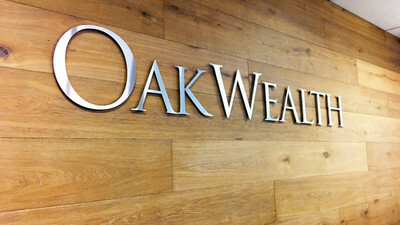 A complete transformation inside & out. 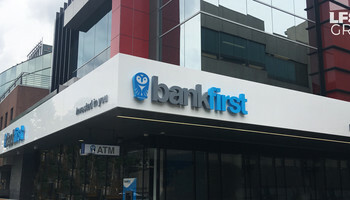 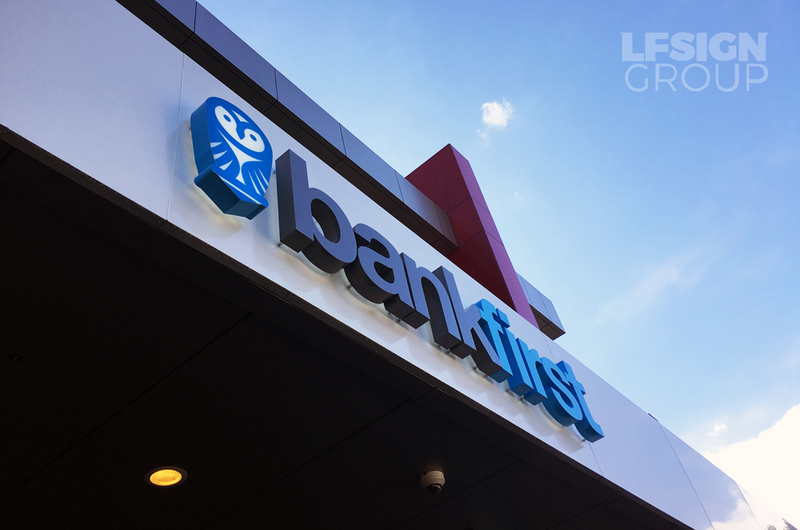 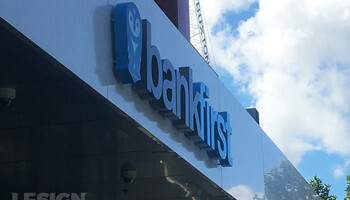 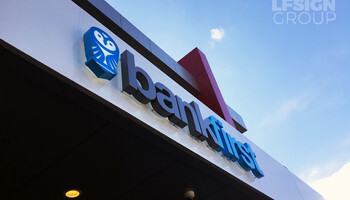 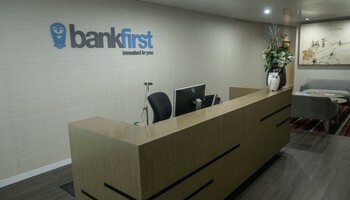 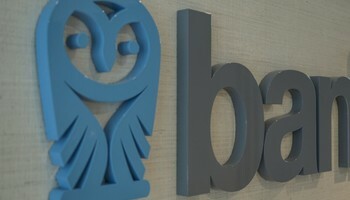 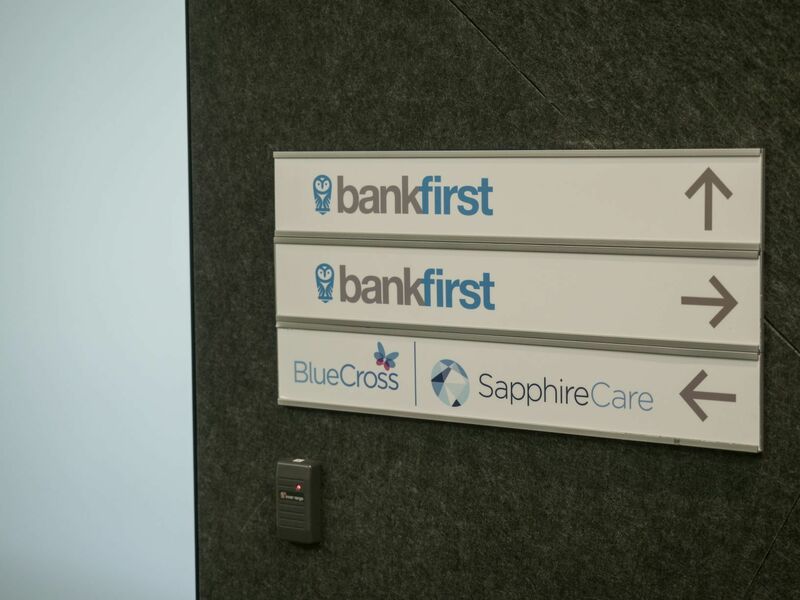 Large-scale projects are always a challenge & the positive outcome working with Bankfirst was nothing short of amazing. 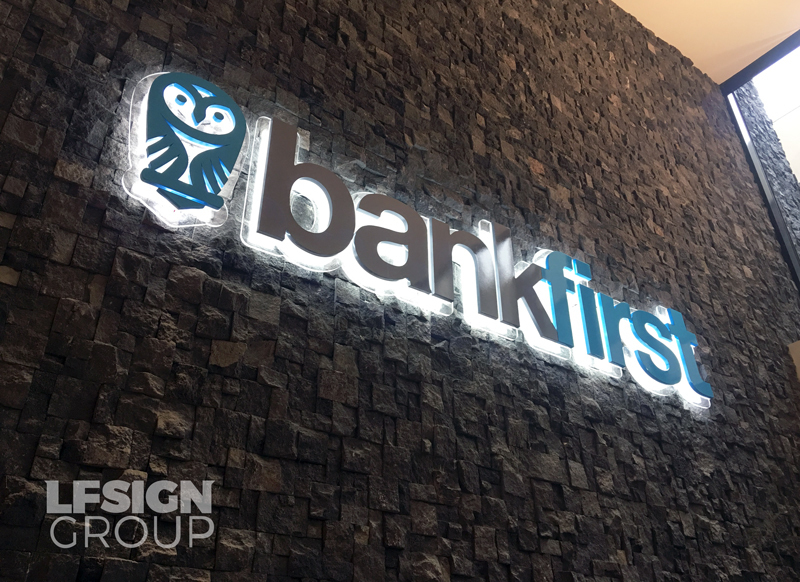 It was a positive experience & the feedback below is a testament to the LF Sign Group team. 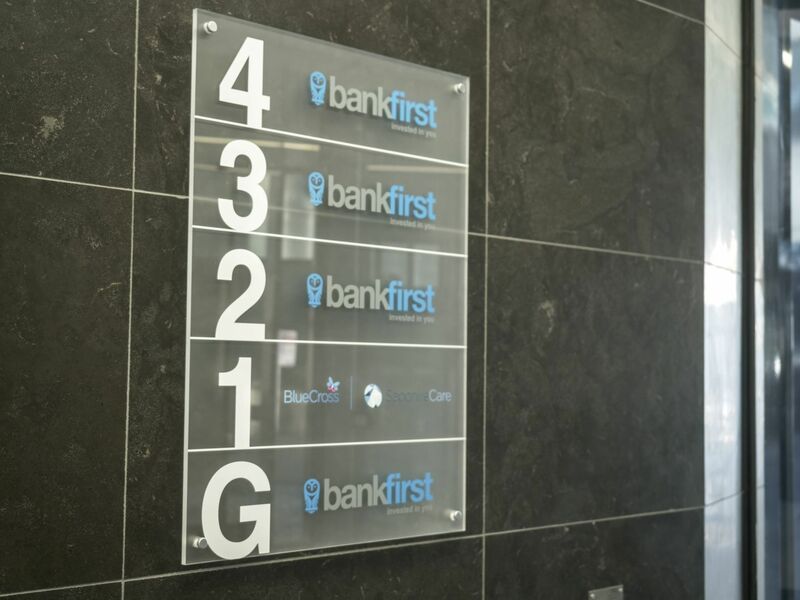 When looking at implementing retail signage within of our branches, the team at LF Sign Group worked with us in developing the concept, design and manufacture right through to project managing the installation. 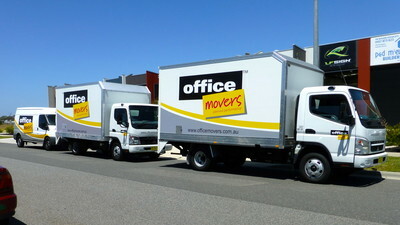 They deliver a high standard of work & professionalism. 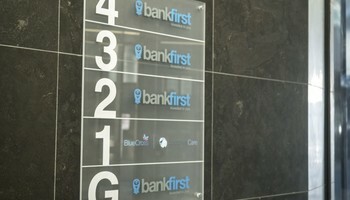 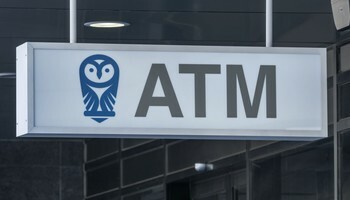 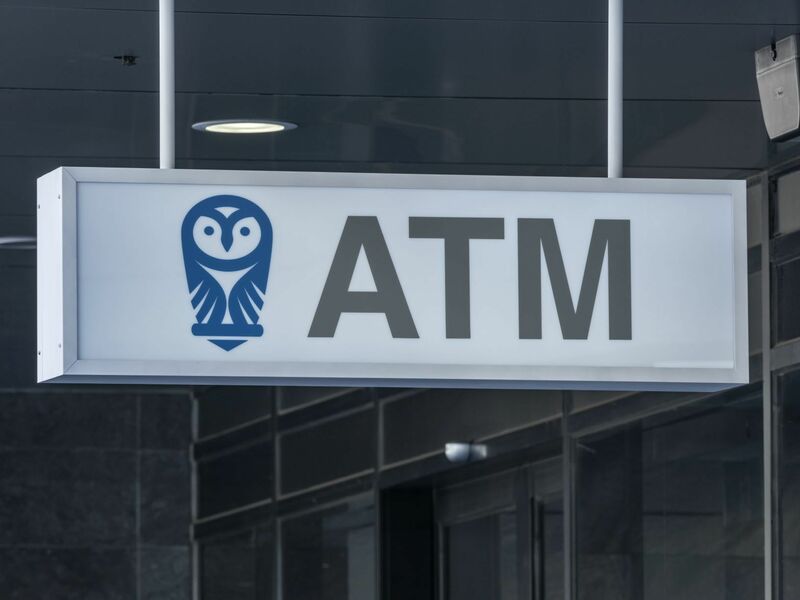 The project has proved a huge success and innovation for Bank first and our communication with our customers. 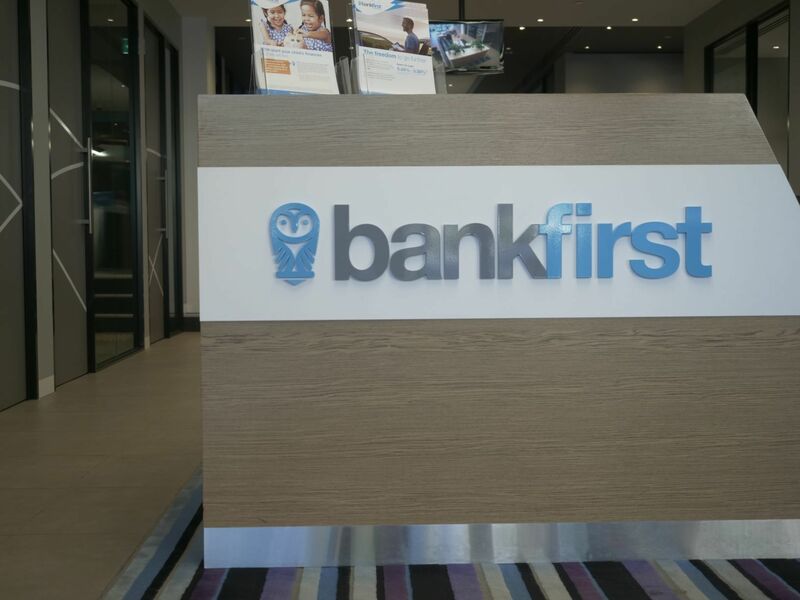 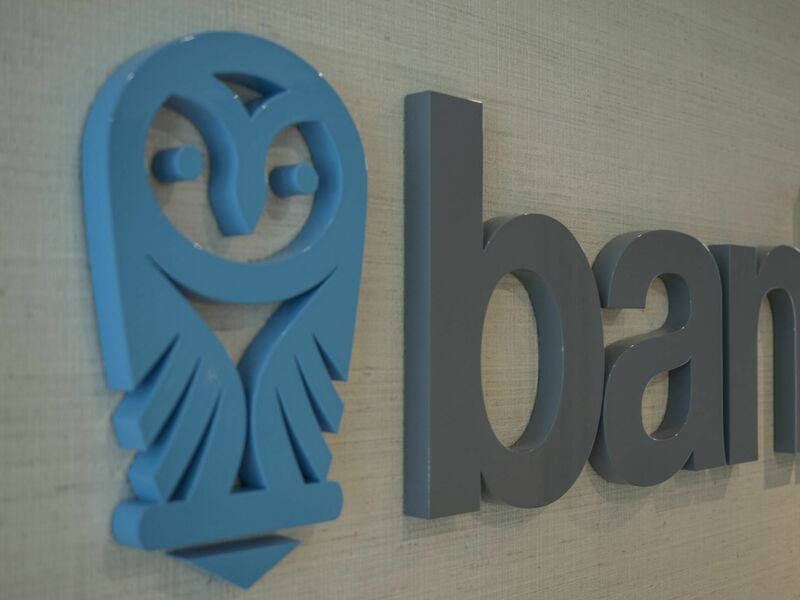 Their experience and reliability working in conjunction with a full company rebrand were very much appreciated by everyone bank first. 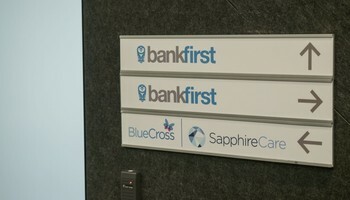 LF Sign Group were integral to the success of this project and we look forward to working with them in the future. 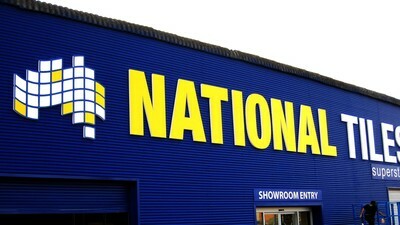 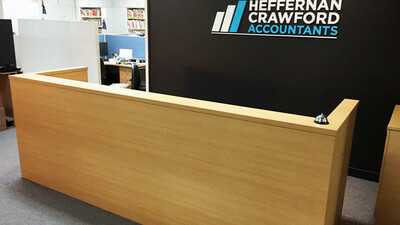 With a vast range of requirements including painting, wallpaper, window films, reception, boardroom & meeting room signs, internal wall images, desk refurbishing, light-boxes, LED & 3D fabricated signage, Re-cladding building fascias, electrical works, council permits, traffic management & access equipment. 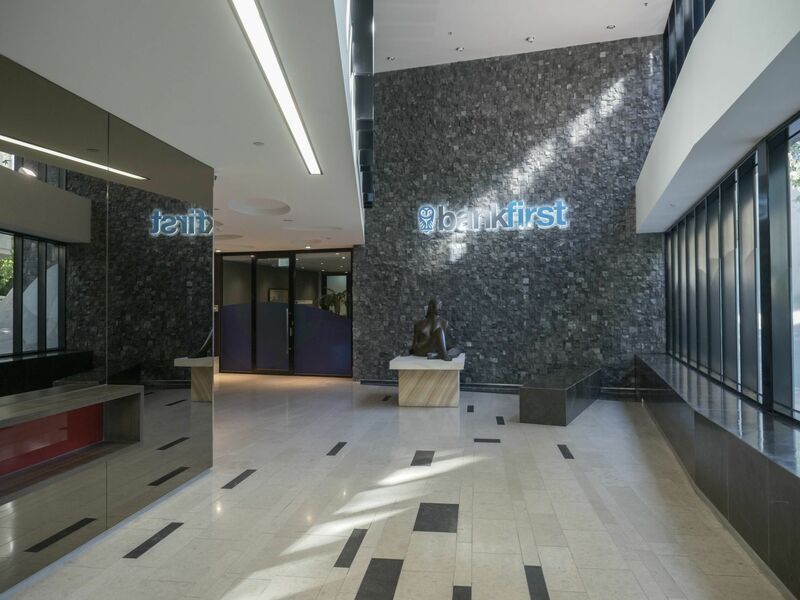 Production & installation within a tight turnaround, With so many elements involved this called for a firm timeline with dependencies across all trades to ensure a smooth transition & minimal disruption to the company & its employees. 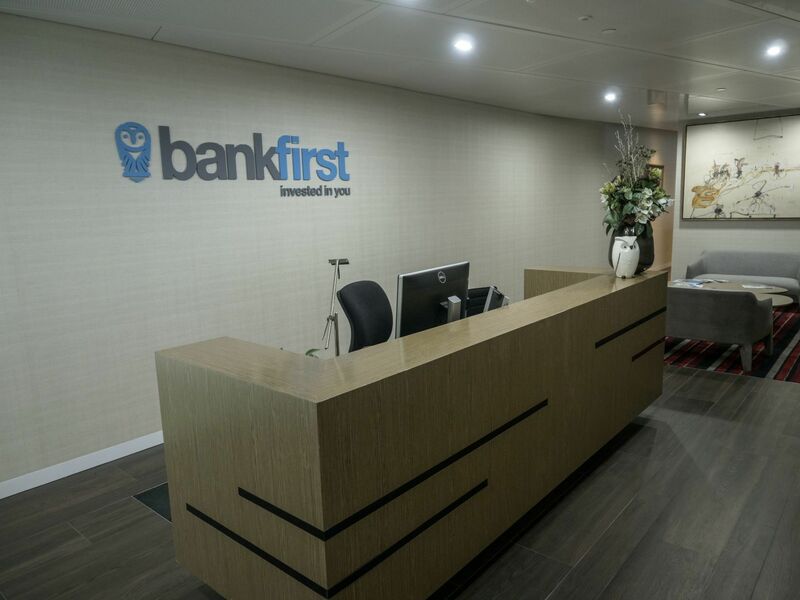 This was achieved with clear and open communication between all parties involved; we were able to complete the task at hand within the specified time-frame with exceptional results. 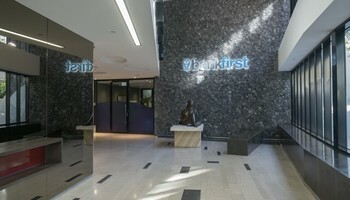 We all agree the result has been nothing short of outstanding, fresh, colourful and inspiring for the customers & branch environment. 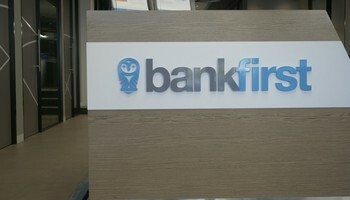 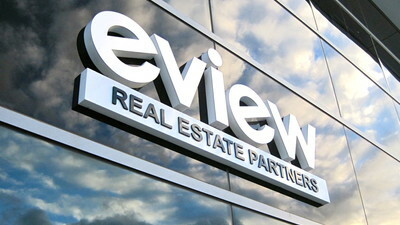 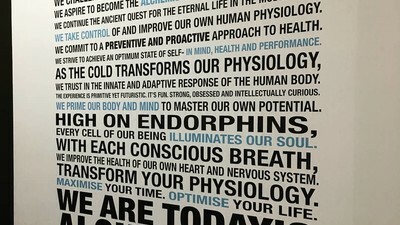 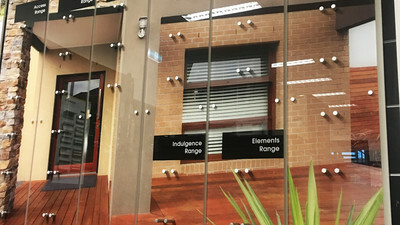 Signage manufactured right here in Melbourne ensures great product quality & longevity for your signage. 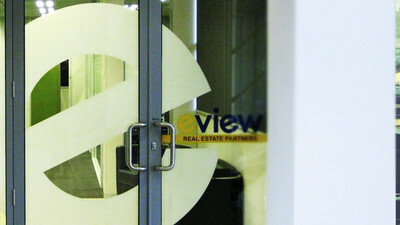 ● Custom fabricated aluminium logos, illumination to both sides (front & back). 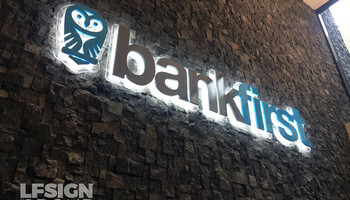 ● Stack stone wall LED logo for the main entry foyer, Halo-lit & looks great. 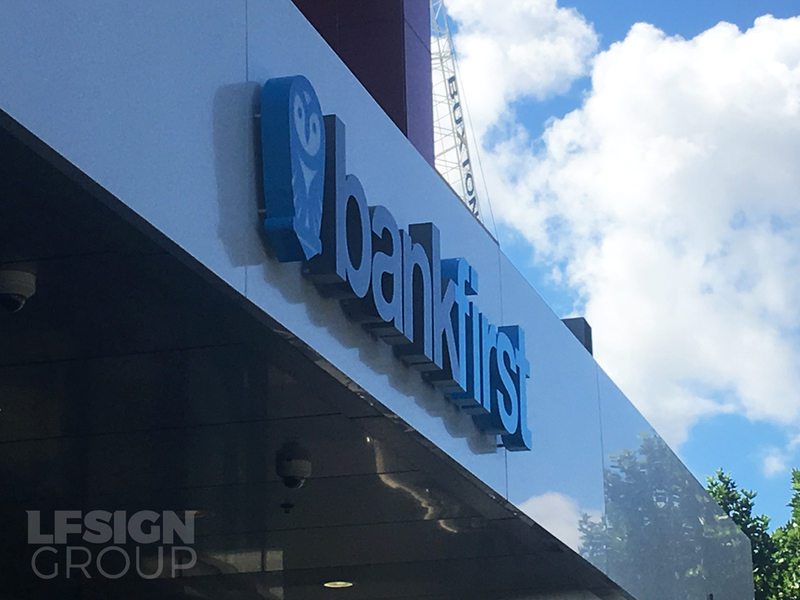 For expert advice & fresh ideas on your next re-brand or upgrade, contact LF Sign Group today.